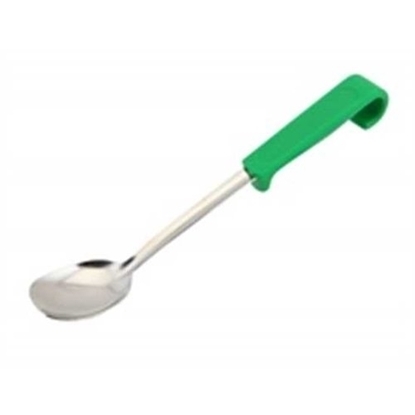 Hugh Jordan stock a wide range of professional ladles and kitchen spoons including polycarbonate, plain and heavy duty ladles which are durable, withstanding the pressures of a busy kitchen. 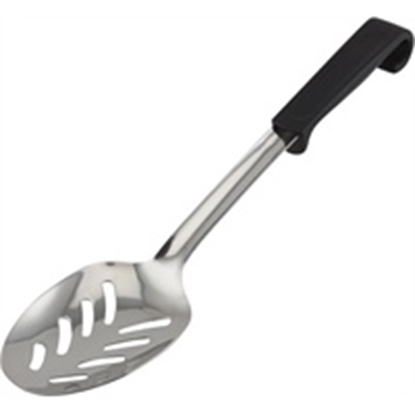 Made with curved handles for easier storage, we supply both deep and shallow bowl ladles providing an option for portion control whilst serving soups, stews and sauces. 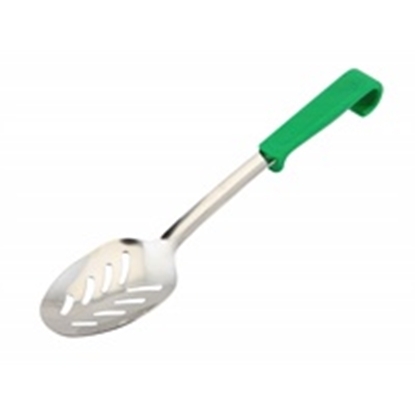 Perforated and slotted spoons allow you to serve vegetables and other foods straight from the pot.